Sega's first game on a Nintendo console is a ball! Get ready to Monkey Around! 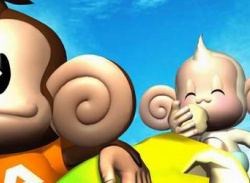 Cute, simple, and powerfully addictive; Monkey Ball puts players in control of what else? A cute little monkey trapped in a transparent ball. 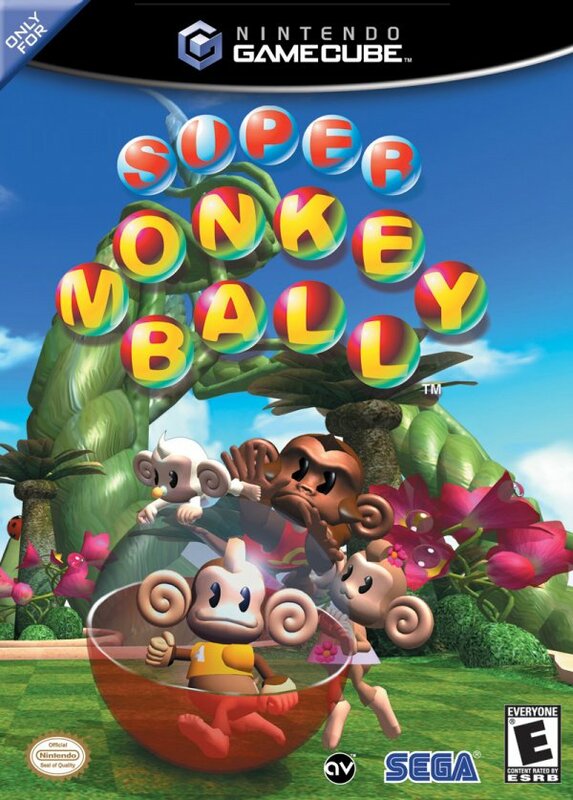 Geared towards anyone who likes having fun, Monkey Ball challenges 1-4 players to maneuver a ball by tilting the floor quickly with the Control Pad. The more you tilt, the faster the ball rolls, and it's your job to get the ball safely from the beginning of each stage to the end without letting it fall off the edges. But don't forget to collect some bananas along the way for extra bonus points! Play with two, three or four players at a time and see who can tilt the floor the quickest and finish first! Pick up and play! Control Pad + A Button delivers simple controls for a fun, quick and easy gameplay experience! Special Attack: Stop your opponent from advancing by collecting items that change the size of their ball or tilt their board! 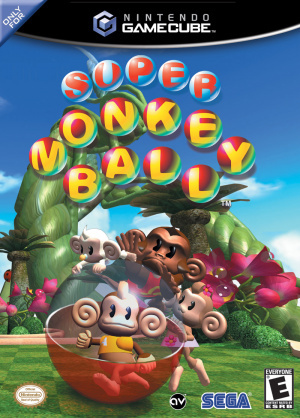 Check out this page: http://retro.nintendolife.com/games/gamecube/super_monkey_ball_2 There's nothing there! Please write a description and review of this fun sequel! This is, IMO, the best game on the Gamecube. It's a shame how far Sega has let this series fall.